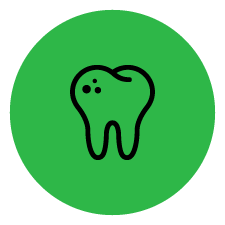 "​Our mission is to provide total health, airway-driven orthodontics and preventative pediatric dentistry in a comfortable and caring environment." 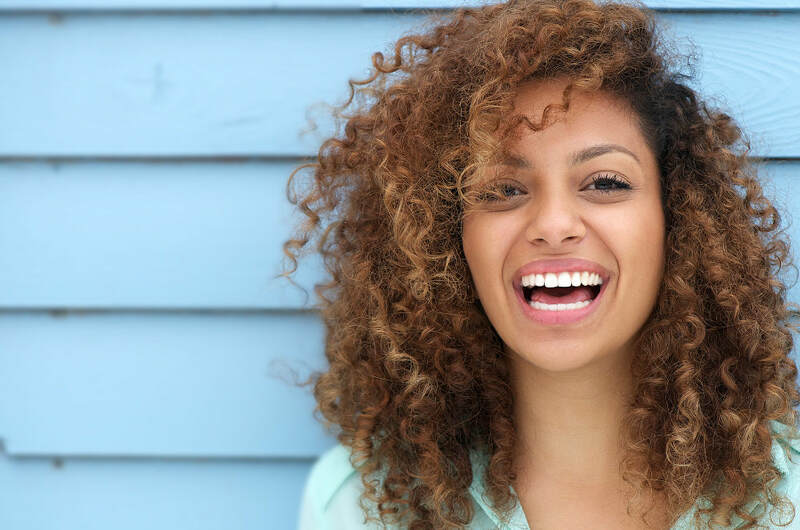 You want a wonderful, happy smile and that means we are always aware that your orthodontic correction must achieve the best possible facial results as well as aligning your teeth for a beautiful, healthy smile. Solano Smile is happy to provide complete orthodontic services to both adults and children. A holistic approach to pediatric dentistry is the key to your child’s healthy smile. In order to obtain and maintain healthy, beautiful, cavity free smiles for a life time a combination of proper diet, oral hygiene, and regular preventative dental care must be provided. Prevention of cavities is our goal for your child. What makes our practice stand out are the people who work here. Their commitment to caring for our patients and their warm personalities create a friendly atmosphere. We are a caring family of orthodontic and pediatric dental professionals rather than a large impersonal practice. We take time to give each and every patient the individual attention they require and deserve. Unlike the large practices and chain corporate dental clinics that delegate most of the treatment to assistants and have a different clinician provide patient treatment at different appointments, at Solano Smile, each and every patient is seen by our orthodontist or pediatric dentist at every visit. Each patient receives the highest quality care in a safe and nurturing environment. A very kind and welcoming feeling from the entire staff. They all work wonderful with kids. Very professional. Great Orthodontist. Excellent service.